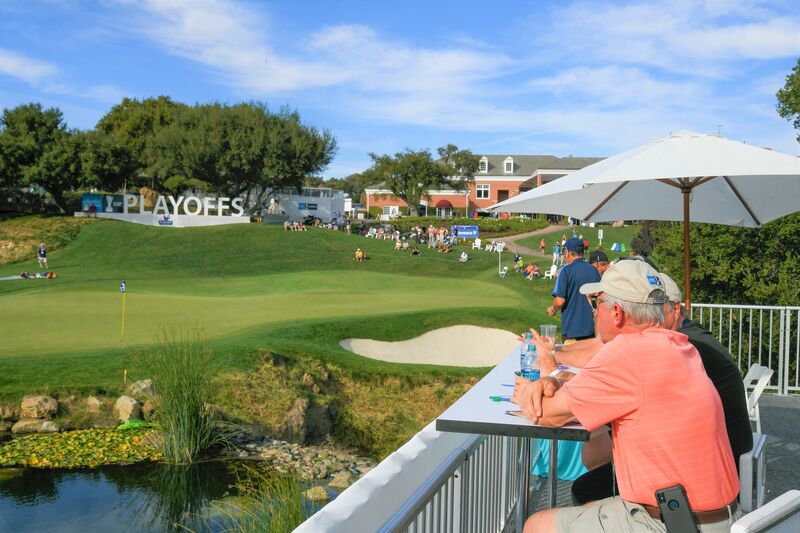 Don’t miss the PGA TOUR Champions second round playoff event, October 30 – November 3, 2019 at Sherwood Country Club. 54 of the best to have ever played the game will battle for supremacy at one of the most picturesque settings in golf. Take advantage of this special opportunity. The ultimate Tournament VIP experience. Entertain clients, prospective clients, family or friends in your very own private suite overlooking the course.  Come experience the ultimate VIP playing opportunity with a PGA TOUR Champion Pro. 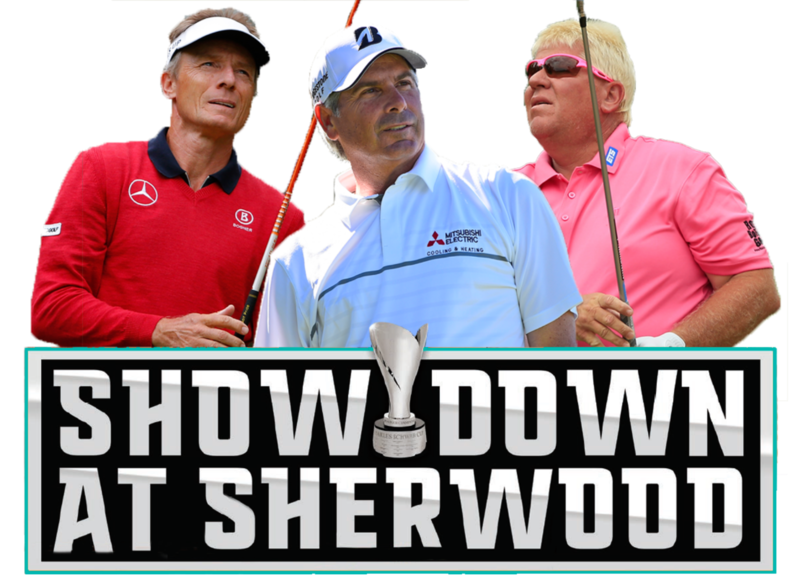 Play, dine and party with the Pros and play the beautiful Nicklaus designed course at Sherwood. 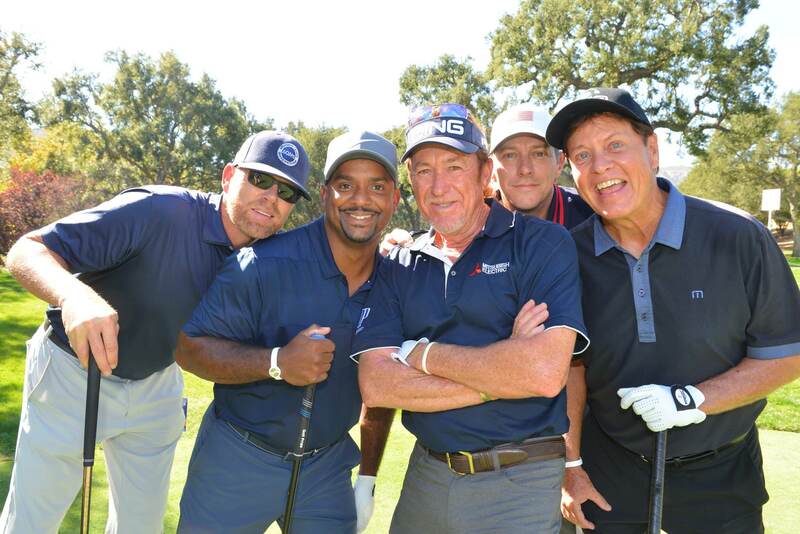 Align your brand with the PGA TOUR Champions through our many partnership opportunities. 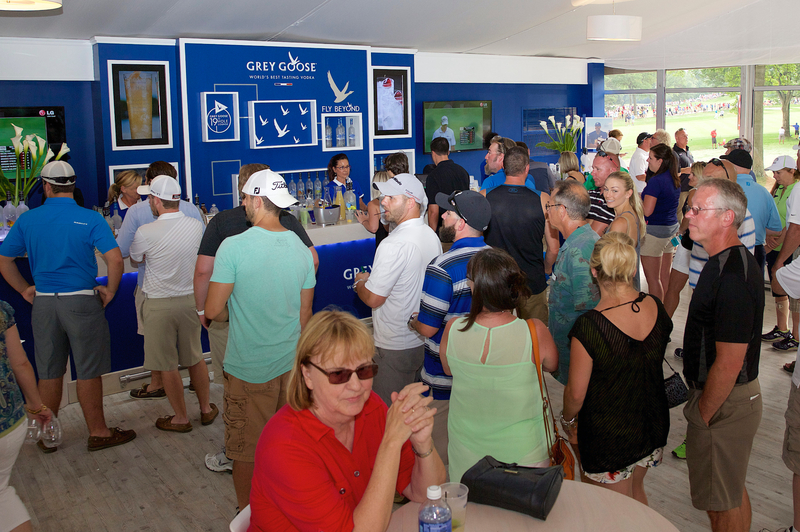 Align your brand with the PGA TOUR Champions through our many partnership opportunities.